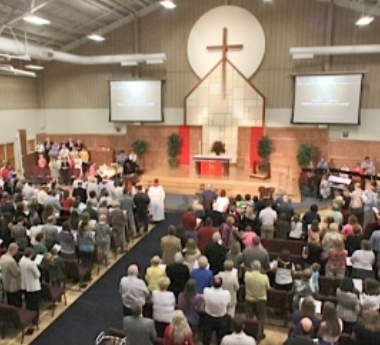 More than 200 congregations, plus missions and multi-sites are in the LCMS Northern Illinois District. The combined membership of these churches is 125,000 baptized believers in Jesus. The District office works with congregations to help ensure Scriptural and Confessional faithfulness in belief and practice. We flourish in our life together by “keep the main thing the main thing”, faithfully serving the Gospel of Jesus Christ and sharing it in our community and the world. District services to churches include: coaching, networking, culture change, mission strategy, building partnerships, outreach development, leader training, mission grants, learning communities, and professional development. Learn about our NID Networking Groups to assist those who work at the church and school, especially those who are not pastors or teachers..
NID Life Task Force – Email Rev. Craig Meissner to learn about task force resources and events to help your church promote God’s gift of life. See updates on area life activities. NID Parish Nurse Network – Email Pat Couch to learn about educational and networking opportunities for parish nurses and congregational health ministries. 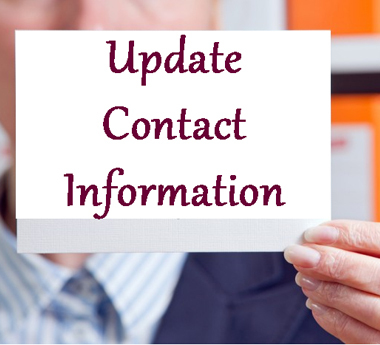 See updates on parish nurse activity. NID Prison Ministry – Email the district office to leave your contact information for Deaconess Lori Wilbert from Stateville Correctional Center or Rev. Russell Helbig from AUSP Thomson in Illinois. For District – PDF fill-in – save and email to office@nidlcms.org.